What if there was great joy in our capital city? What if the heaviness was lifted and a strong sense of peace and joy filled our streets? In Acts 8:8 it says that as people were being healed and coming to faith in Christ that “there was great joy in that city.” Join us for this series as we share our vision and invite you to be part of this next chapter of what God is doing in and through our church. Series runs from March 3rd to April 14th. 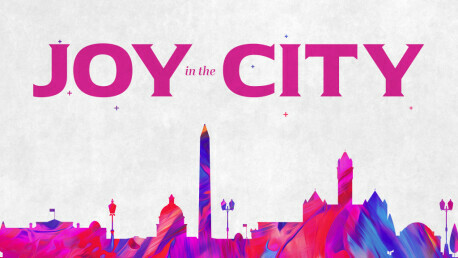 Pastor Amy wraps up our series, Joy in the City, with a focus on celebrating God's faithfulness. We celebrate the life of Jesus and His triumphal entry.